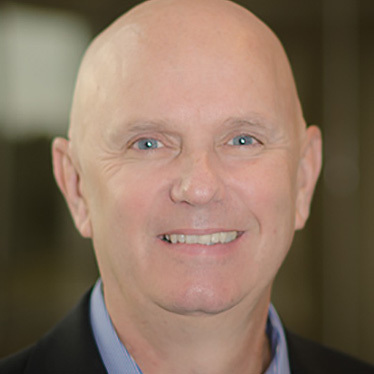 With years of experience at several top financial institutions, Doug leads the effort to develop innovative marketing initiatives to connect Vyze to more retailers, lenders & consumers. Prior to joining the team, he served as a head of marketing for PayPal, created the Chase Freedom card for Chase Card Services, and held senior roles at American Express, and Citibank. Vyze will unveil new research on what young shoppers want and expect when it’s time to buy. Learn what is holding you back - and how to boost loyalty & sales by meeting shoppers’ real needs at checkout.